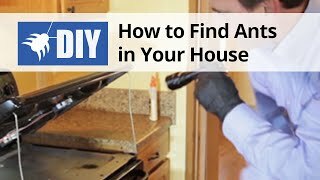 Outdoor ants are often hidden from view, making it difficult to find out where ant infestations are coming from. 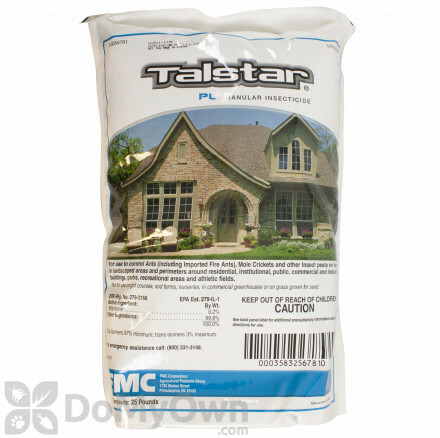 Ant granules and granular insecticides can be placed throughout a yard, ensuring that ants will come into contact with the active ingredients for a quick knockdown, no matter where they are in the yard. 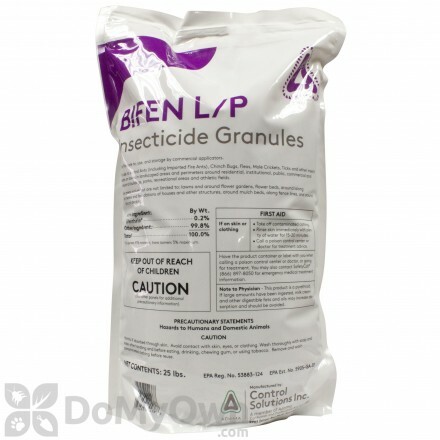 A granular insecticide for ants in commercial and residential indoor and outdoor applications. 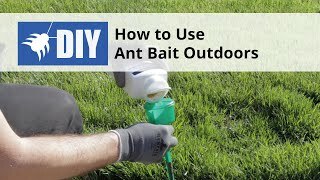 This ant bait is for landscape control of fire ants and all professional uses and areas. 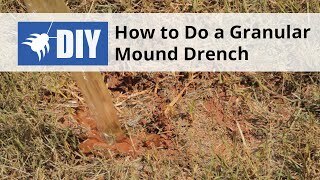 This is important because if the product should be exposed to rain or other sources of water it will lose some of its effectiveness in controlling the ant problem. 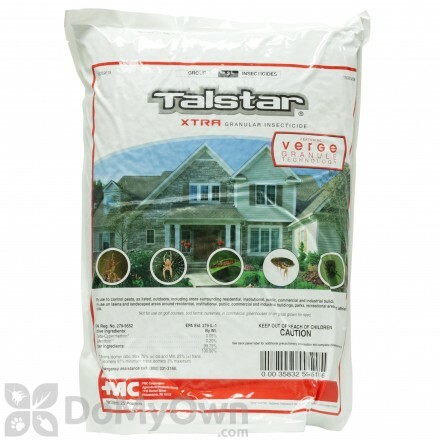 Keeping the product dry both before and after application will ensure that it kills the maximum number of insects and also that it will be taken back into the nest and knock out even more Ants, giving you faster and more complete control. 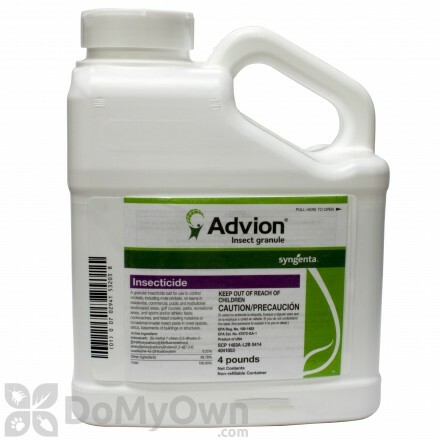 You don’t want to overload the infested area with pesticides for several reasons. 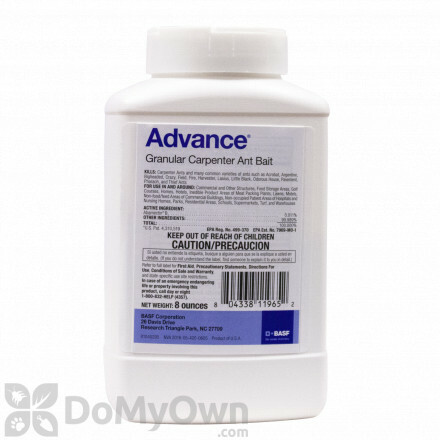 For one, although the products are not harmful to most pets and small children in the amounts recommended by the manufacturer, overuse could lead to undesirable side effects if they are exposed to large amounts of the chemical. 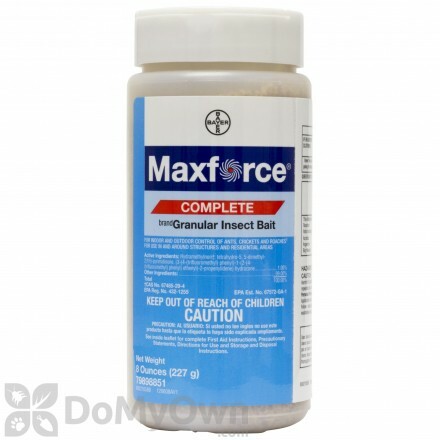 In addition, using more than is recommended might lead to the insects becoming wary of the sudden availability of new food and keep them from ingesting as much of the pesticide as is desired. 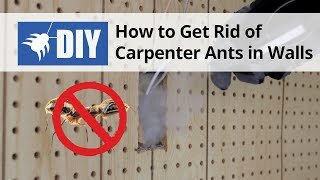 Although granules are great for controlling the presence of ants in the outdoors, their effectiveness can be increased by being combined with other methods such as ant traps, which will give you even more control over the problem. Just be sure to follow all manufacturers’ instructions and don’t hesitate to contact us with any questions. 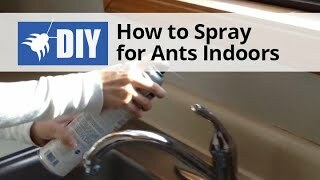 The Ant is without a doubt one of the more common pest problems people have to face. 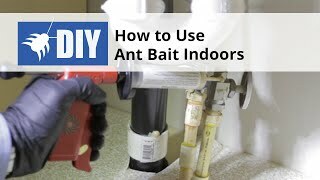 Knowing how to get rid of ants can seem challenging, particularly in the outdoors where their numbers are often overwhelming and they can easily adapt to virtually any situation. 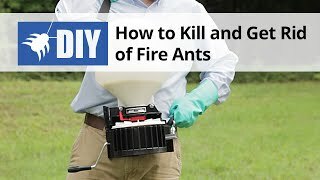 Here at your favorite pest control website you will find all the best ant killer products and expert advice you need to rid your lawn, garden, and other outdoor spaces of these numerous and annoying pests.